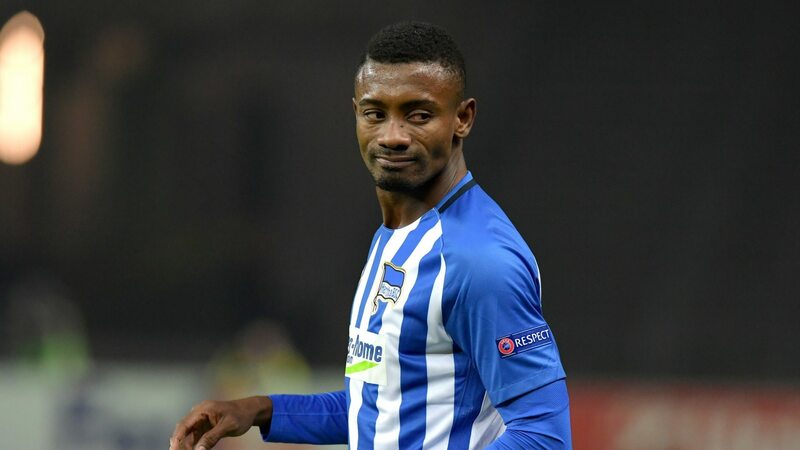 Abdul Rahman Baba sidelined due to injury. 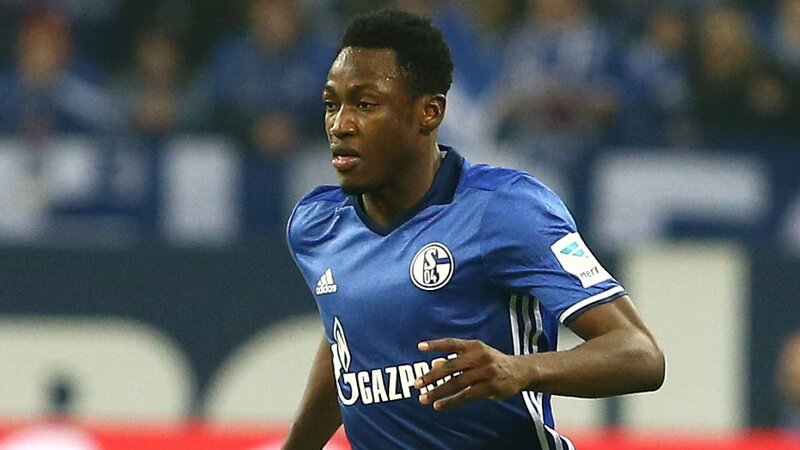 Schalke interested to sign injured Abdul Rahman Baba with a clause. 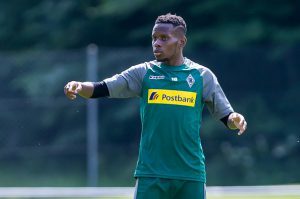 Ibrahima Traore has been out of action for so many games this season. Because he is recovering from a hamstring injury. Noah Sarenren Bazee is back! 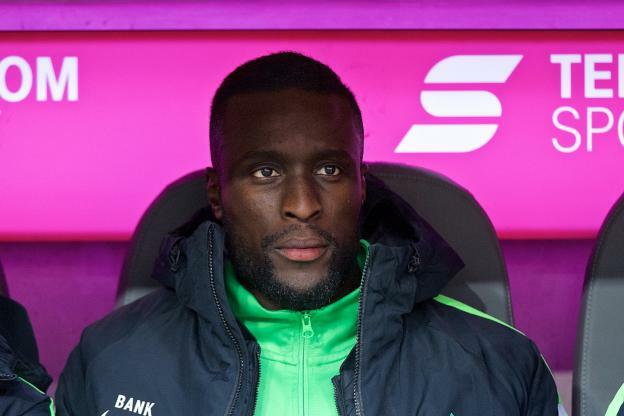 Noah Joel Sarenren Bazee celebrated his comeback from injury recently. 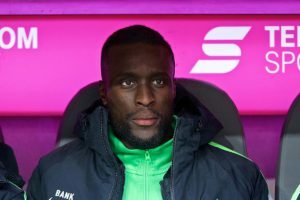 And he played some minutes in the first half of this season for Hannover. The rumuors of Pierre-Emerick Aubameyang’s dissatisfaction never failed to gain traction. The tempestuous relationship between Aubameyang and Dortmund is over with his transfer to Arsenal just hours before the winter transfer deadline closed. 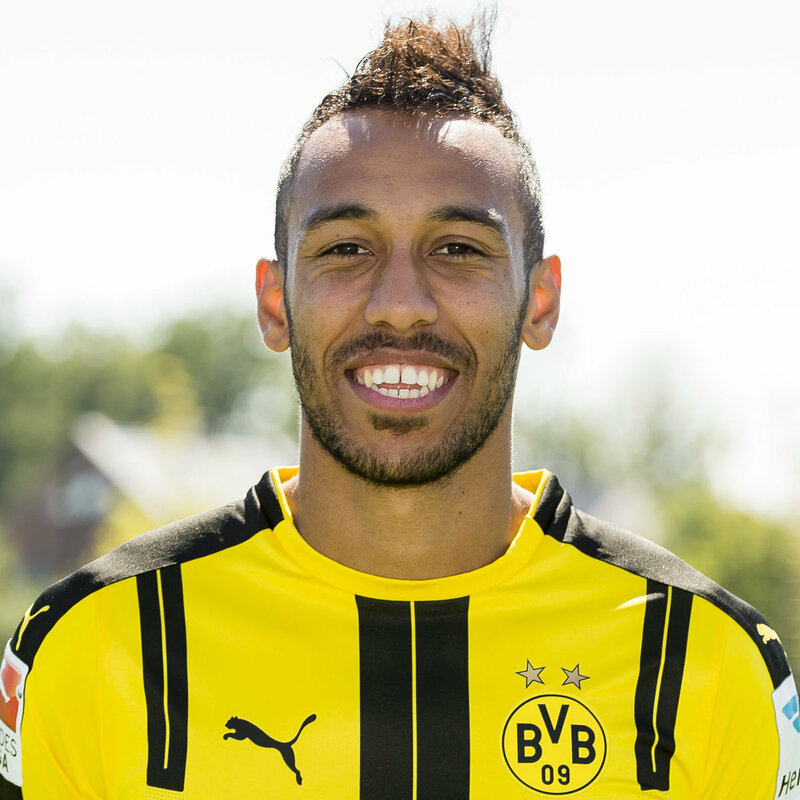 Pierre-Emerick Aubameyang and the never ending rumours. FC Augsburg coach Markus Weinzierl gets tough on players. 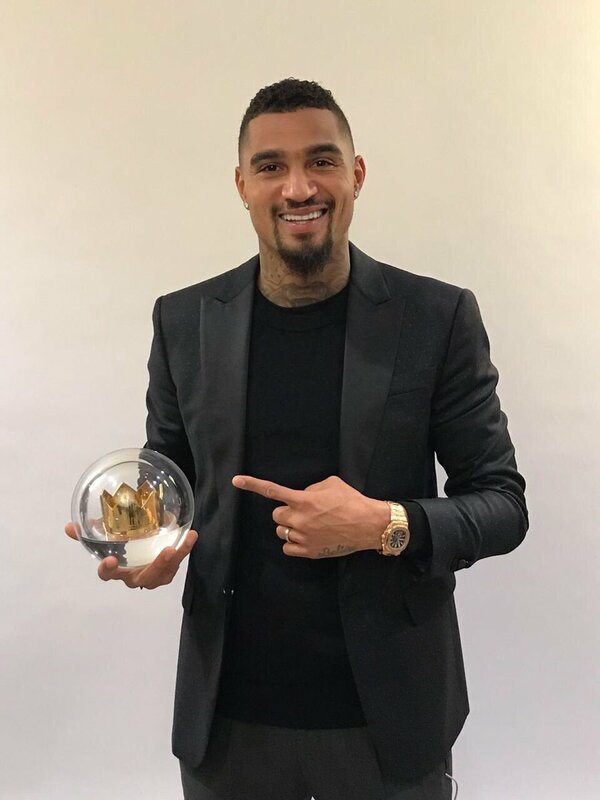 Kevin Prince Boateng is a warrior with a cause. He has found a voice after his bad boy image revamp. Boateng speaks of issues that are oblivious to a cross-section of the public-racism. FC Bayern rebound to limelight as they head for champions league final. 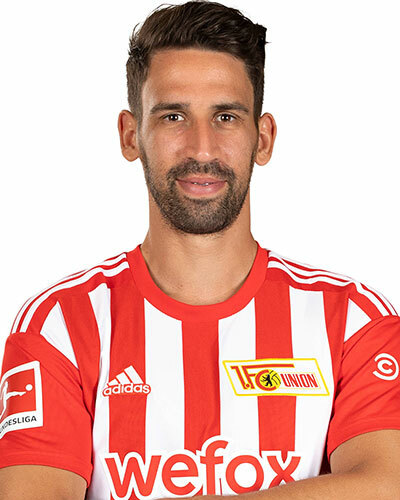 Danny da Costa of Ingolstadt experience racism against 1860 Munich. Abdul Rahman Baba is recuperating from an injury that has mead him inactive in the football arena. And Schalke continue to show interest to sign Baba. Serge Gnabry does not want to return to Bayern Munich. Thiago Alcántara to Bayern Munich. Juergen Klopp extends his contract till 2018.